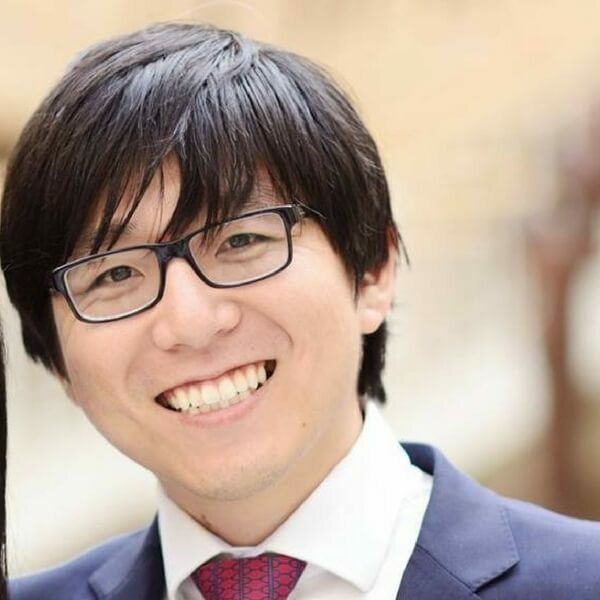 A leading Japanese IP professional community, Open Legal Community, teamed up with Trusted Counsel, a business oriented IP and corporate law firm. Interested in collaborating with OLC? 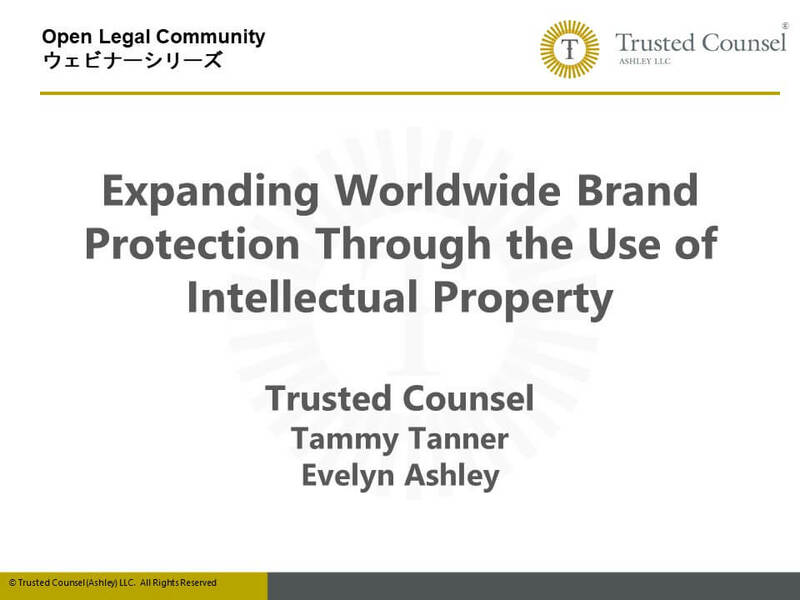 On July 20, 2018, Open Legal Community (OLC) and Trusted Counsel provided an IP brand strategy webinar to Japanese professionals. Despite being held on an early Saturday morning local time, 31 people registered for this event and 12 of them attended the live webinar presentation. 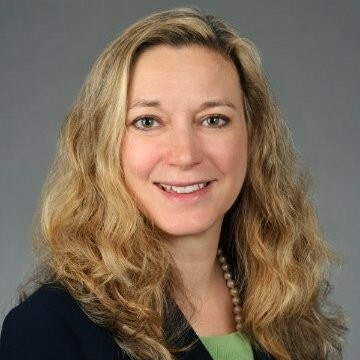 The webinar was not a typical IP-topic presentation where rules and case laws may be discussed in detail, instead, the presentation focused on the broader implication of IP in the business field and discussed how companies should create a brand strategy and how IP will help companies to establish strong brands. After the webinar, many attendees found that the webinar was informative and especially liked the case study The RIDE, which Trusted Counsel used throughout the presentation to analyze how a successful entertainment bus service company created their unique brand identity through the protection of intellectual properties. The webinar was recorded and later published in our website with Japanese description of the webinar. 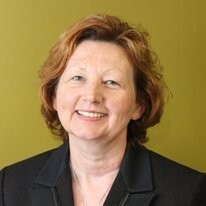 At OLC, we thank Evelyn Ashley and Tammy Tanner for putting together a very unique yet practical webinar presentation. Also, despite of the inconvenient date and time, they stayed up late Friday night to present the live webinar to the Japanese audiences. Usually Japanese do not ask questions during presentations, but this time, our audience asked a lot of questions. This indicates that Evelyn and Tammy did a great job in engaging the audience despite the language barriers and not physically being in the same room with the audience. We really appreciate their effort to make the webinar engaging and valuable. We also thank our co-host in Japan, Awaji-cho IP study group. They have been working with OLC from the inception and promote our activities using their channels in Japan. Awaji-cho IP study group has a monthly seminar to discuss various aspects of Japanese IP-related law and practice. At Open Legal Community (OLC), we provide timely US IP-related news and information in Japanese. Every week, we feature IP-related articles that are beneficial to Japanese with a Japanese summary of the article. Also, OLC provides periodical webinars to explain complex IP practices in the US. To find out more, please visit our partnership page.